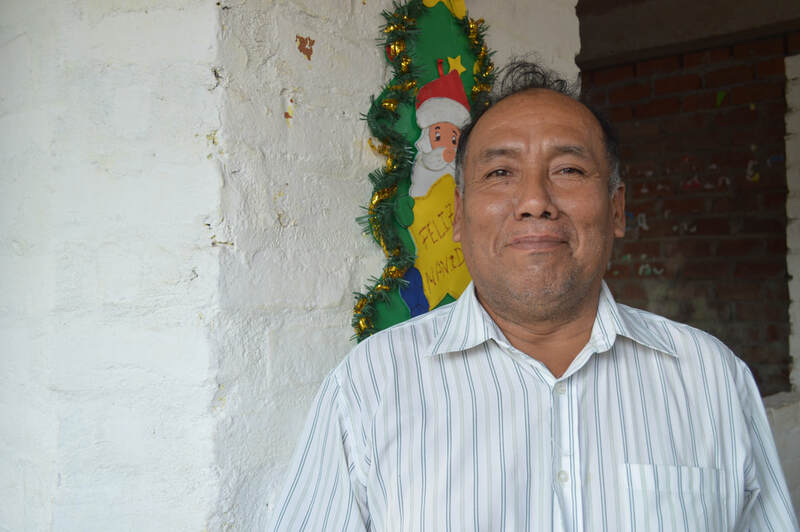 José Flores Zeta joined Victor's Vision's team of secondary school teachers in 2018. He studied agricultural engineering at the Universidad de Piura, and he is also a technician in accounting and legal compensation. Furthermore, he achieved his masters in teaching from the Universidad de Piura. We appreciate José for his kind-heartedness and love of teaching. The teacher José Flores zeta is an agronomist studying at the University of Piura. He is also a technician in accounting and legal physical sanitation. And to complete his long studies he has taken a pedagogy course at the University of Piura.